Life celebration, funeral, memorial service. What’s the difference? In today’s modern and ever changing world what was once referred to only as a ‘Funeral’ is now known in many different ways . 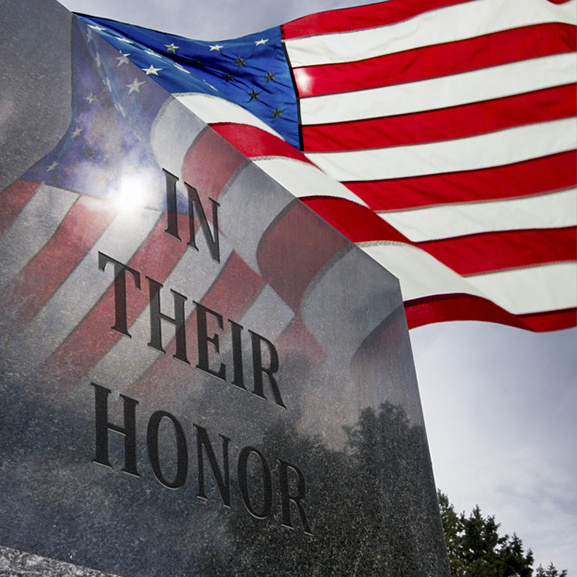 Regardless of what you call it, we promise your loved one will be honored with a respectful tribute. Life celebration, funeral, memorial service. What’s the difference? In today’s modern and ever changing world what was once referred to only as a ‘Funeral’ is now known in many different ways . Regardless of what you call it, we promise your loved one will be honored with a respective tribute as we guide your family through the decision making when arranging any services. 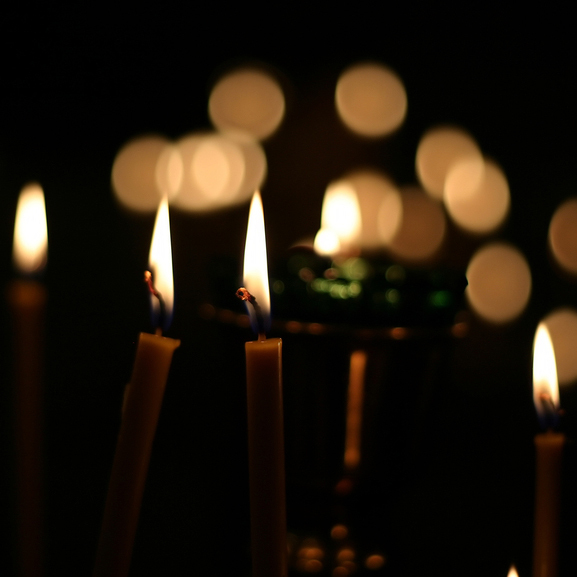 The interest, hobbies and special moments that took place in the deceased’s life create the most meaningful experiences during a life celebration. Incorporating all the unique moments into the service creates an event where attendees leave knowing more about the deceased than when they walked in. Planning & Designing the services can be a daunting task at a time of grief. The service type, time and place and the memories you chose to share are all important decisions we are here to help you with. Creating a living memorial by charitable donations, unique and personalized gifts for friends and loved ones, whatever you decide, leading experts have agreed that shared moments between friends and loved ones help the healing process and provide tremendous comfort.